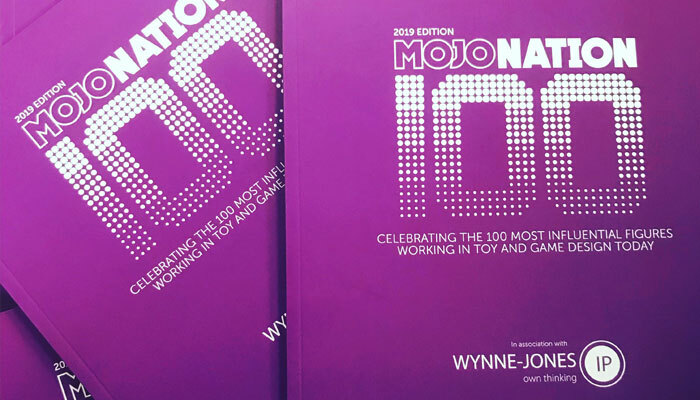 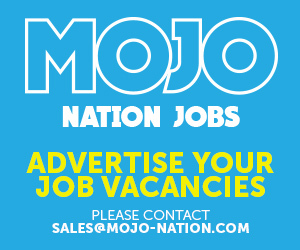 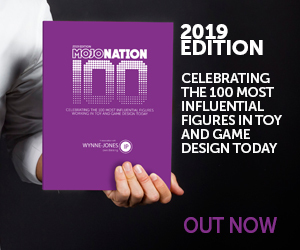 This year’s Mojo Nation 100, in association with Wynne-Jones IP, is available to read online. 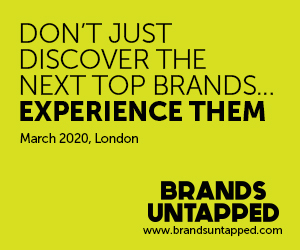 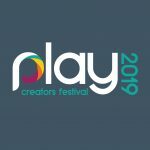 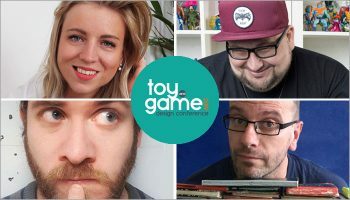 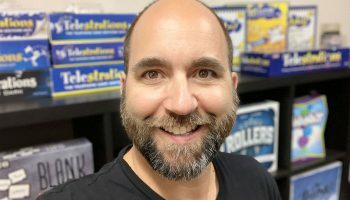 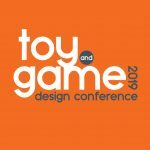 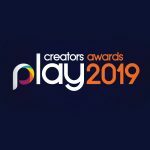 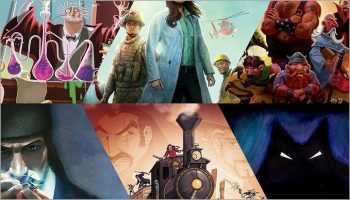 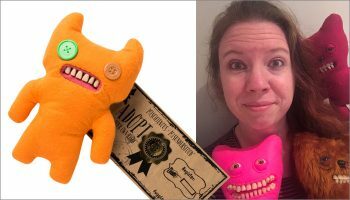 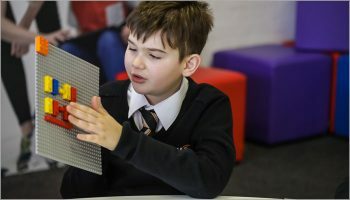 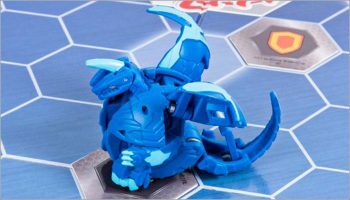 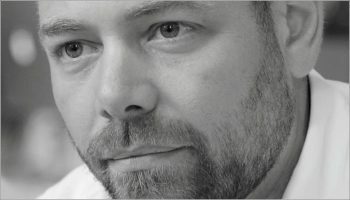 The publication is a listing of the most influential figures currently working in the world of toy and game design who have excelled in 2018, spread across five categories: Rising Stars (Sponsored by Hasbro), Research & Development (Sponsored by Ooba), Design Agencies (Sponsored by Alpha Group US), Freelance (Sponsored by Brands Untapped) and Design Champions (Sponsored by The Marketing Store). 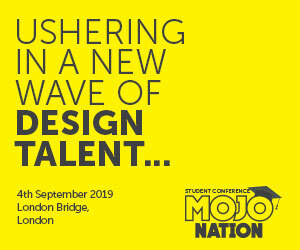 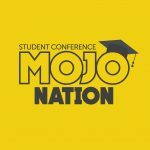 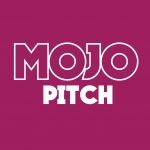 You can download the 2019 Edition of the Mojo Nation 100 over at: https://mojo-nation.com/download-mojo-nation-100-2019/. 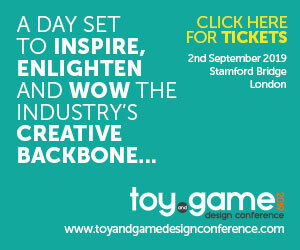 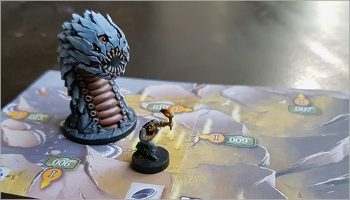 You can also grab a physical copy of the book at London Toy Fair, Spielwarenmesse and US Toy Fair.